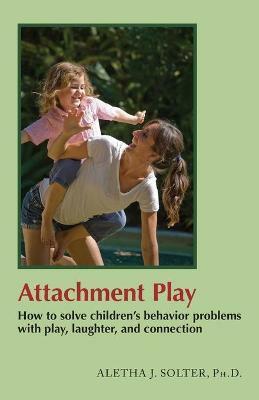 Attachment Play will help you solve discipline problems with children from birth to age twelve without using punishments or rewards. It delves beneath the surface of typical conflicts by addressing the underlying emotions that can lead to challenging behavior. This playful and revolutionary approach to parenting will show you how to: gain cooperation while avoiding power struggles, decrease sibling rivalry and aggressive behavior, solve homework and bedtime problems, help your children overcome fears, strengthen your connection to your children, and bring joy and laughter into your home.